Hope you don’t think we are the only life forms in the universe. 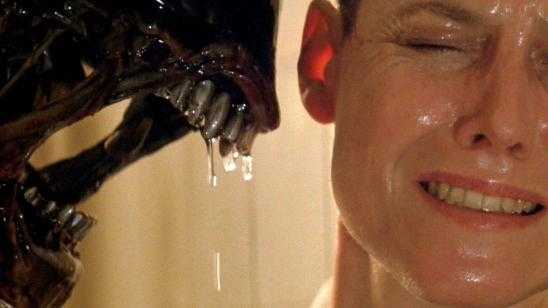 Here are 10 credible explanations why aliens exist. 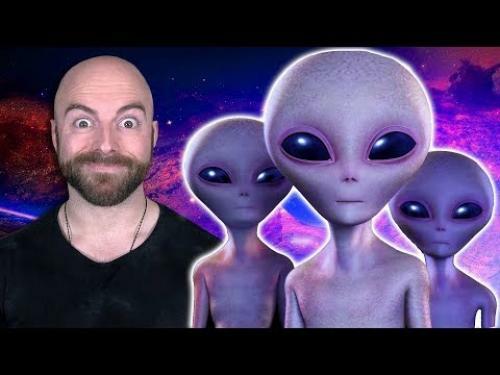 Watch this video as MatthewSantoro explores all the possible reasons and details to support that idea. The vast number of planets in the universe dictates that there should be more life out there somewhere. The age of the universe is about 13.8 billion years old, so there must have been creatures on another planet. The theory of Panspermia theorizes that life on Earth did not start on Earth but was brought here. Even cold planets may have life because of Hydrothermic vents. Because of these heat source, life does not need the sun to create an ecosystem. Our solar system planets are fertile enough to support life. Like Jurrasic Park’s famous quote "Life finds a way." Creatures often adapt to harsh environments to survive. The building blocks of life found around carbon-based living ecosystems was detected on other planets. Through Natural Selection, we might see creatures with similar or superior technology traveling the universe. Theories are that we may not meet aliens directly but encounter their technology far before. Our universe makes sentient organisms more likely because of the physics required to sustain life are all here.